You can't just go and call yourself Miou-Miou, according to the judge in a recent case in Paris. After she discovered the opening of an establishment in Paris bearing her name last December, veteran actress Miou-Miou (nee Sylvett Herry) registered her opposition to the use of her stage name by letter to the owners. When no response was forthcoming, she invoked the law. As soon as the company Fernandel (owners of the establishment in question) learned of her threat of legal action, they immediately took down the sign at the entrance to the bar bearing the name “Miou-Miou” and withdrew their request for registration of the trademark. The company said that it “had never wanted to cause damage to” the actress, nor did it “want to profit from her fame”. Despite statements from the company’s lawyer Dorothée Bathélémy that the choice of name “was not dictated by a wish to refer itself to the actress”, Miou-Miou herself remained unimpressed and continued to demand the dismantling of the bar’s Miou-Miou-ness. She requested that their Facebook profile be modified accordingly and that they close down the websites lemioumiou.fr and mioumiou.com. 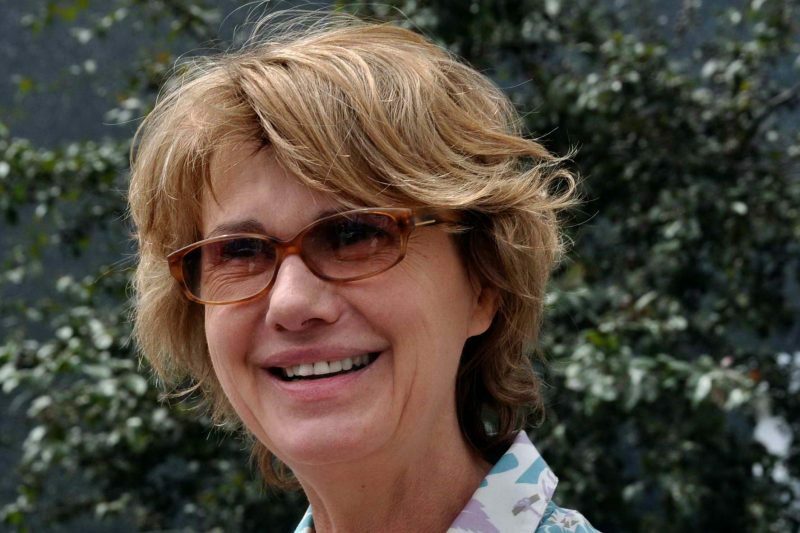 Although the 63-year-old’s film appearances are increasingly rare, Miou-Miou remains an iconic cultural figure of French cinema and is particularly known for endearing and coquettish performances from the 1970s. Judge Bailly’s final words on the matter were that the company be forbidden from using the name “either directly or indirectly… for commercial gains, by all means and by all media.” Furthermore, the company was ordered to to publish at its own costs a judicial communique in two publications of Miou-Miou‘s choosing and to pay her a sum of €1 in damages and interest due to moral prejudice from the abusive use of her pseudonym. The meagre sum was a lot less than the €20,000 demanded by the actress but she left the courtroom looking reasonably content. According to Ms Barthélémy, a new name has not yet been chosen for the night club. This time, they will surely give longer consideration to the issue.